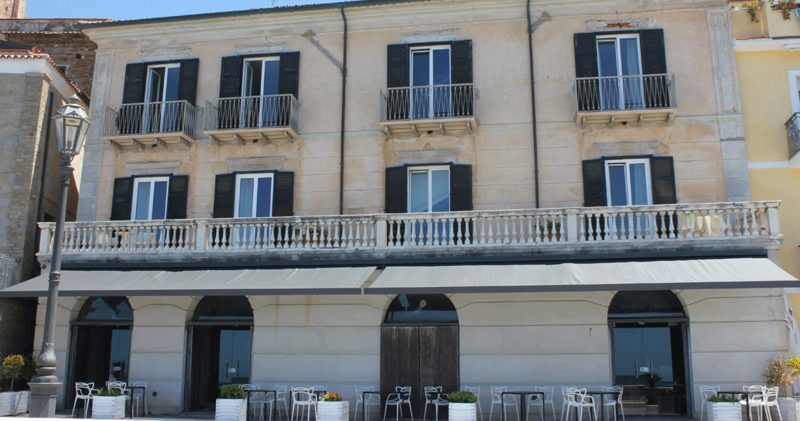 Residenza d’Epoca 1861 offers its guests a rich Mediterranean breakfast with typical delicacies daily baked by the chef, served in front of a beautiful sea and a horizon to watch in silence. Here you can choose to spend your days relaxing on the sandy beach, or pampering yourself at the nearby Thalasso Spa in partnership with the hotel. You can also choose to take excursions that the hotel staff will be happy to help you plan. We suggest you visit the island of Licosa and the archaeological sites of Paestum, Pompeii and New Velia, or explore the nearby National Park of Cilento. Do not miss the chance to try scuba diving or to rent a bicycle to go for a hike.